Stock photos are obviously staged, somewhat awkward and often very expensive. There is rarely anything unique about them. The same thing can be said about promotional campaigns for upcoming movies. There is usually a poster, then a teaser, then a trailer, and finally TV and print ads. The funny thing is that when stock photos meet film promotions, you find a fresh way to get people interested in your movie. Kudos to marketers behind Twentieth Century Fox’s new film, Unfinished Business. 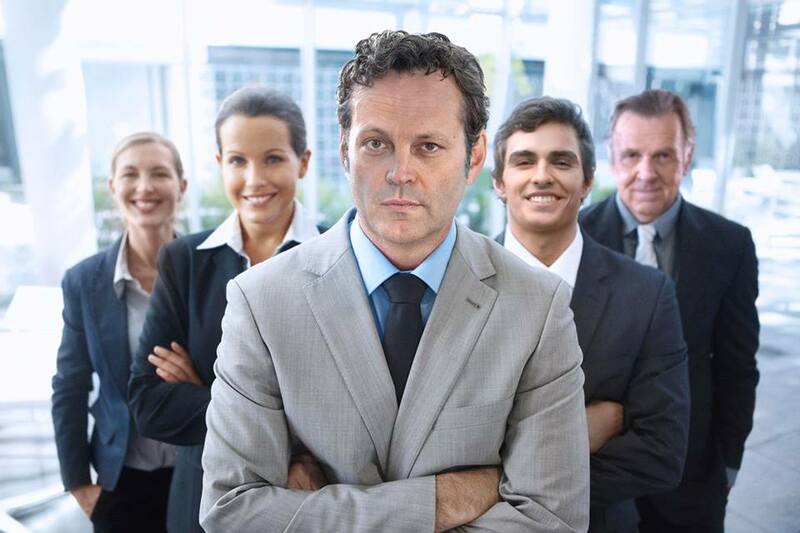 Vaughn, Franco and Wilkinson lead the next great business team. 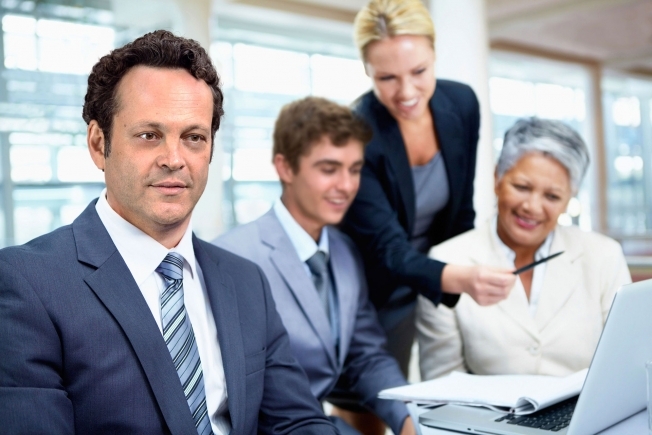 In the movie, actors Vince Vaughn, Tom Wilkinson and Dave Franco (playing an inexperienced business pro named Mike Pancake) head off to Europe, bidding to win the business of a huge client, but the trip goes awry. With Vaughn at the helm, you can expect this won’t be a film for families. The images, available for free on Getty Images, are perfect spoofs of easily recognizable stock images. In the series of photos, you’ll see Vaughn, Franco and Wilkinson (clearly Photoshopped) looking positive and productive, and positioned to exude ideal business professionals in their ideal work environments. While a lot of companies aim to be more appealing to the public with senses of humor, it’s not hard to imagine seeing this on a website soon. As I touched upon above, movie promotion involves a formulaic process. The process is the most effective way to get people into theater seats. That’s why studio films make money hand over fist, and independent films don’t. The process is boring, but marketers do a lot of things, big and small, to energize the campaigns. 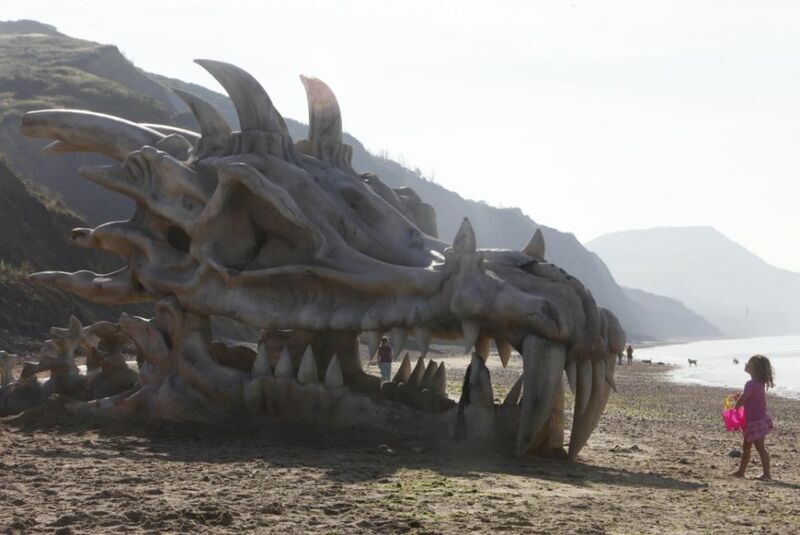 My favorite example is (bear in mind, for a television show) HBO’s placement of a giant dragon skull on an English beach; a promotion for its hit series, Game of Thrones. Granted Fox’s use of stock photos is significantly smaller, in scale and effort, than a beach dragon, doing something new is always appreciated by marketers and film fans, alike. Will the movie be good? That remains the big question, but in the meantime, I’ll continue to commend whoever thought of this idea. I hope those looking for business-related photos on Getty Images are doing double-takes and laughing at what they find. Do you like the Unfinished Business’ new approach? Will you see the film this Friday? Let us know by commenting, and follow Innovative PR on Facebook, Twitter and Instagram.